Underestimating the amount of money needed to get the job done is the most common mistake made by home improvers, according to 68% of endorsed Which? Trusted traders. In January 2018, we surveyed a group of 63 traders from our Which? Trusted Traders endorsement scheme to find out what types of mistakes their customers tend to make, so that you can avoid repeating the same errors. Below is the complete list of pitfalls they identified. Scroll down to read our detailed breakdown of the top five and how to avoid them. Kicking off a new home improvement project can be stressful, and there’s lots to think about. Before you start, download our handy home improvement project checklist to work through. Once you’ve started your project, our Which? Trusted traders agree that the key to success comes down to good communication. Watch the video below for our top tips on talking to your trader. Can’t see the video? Head to Which? to see the story in full. Budget, or lack of awareness of it, is the number one problem identified by our Which? Trusted traders. 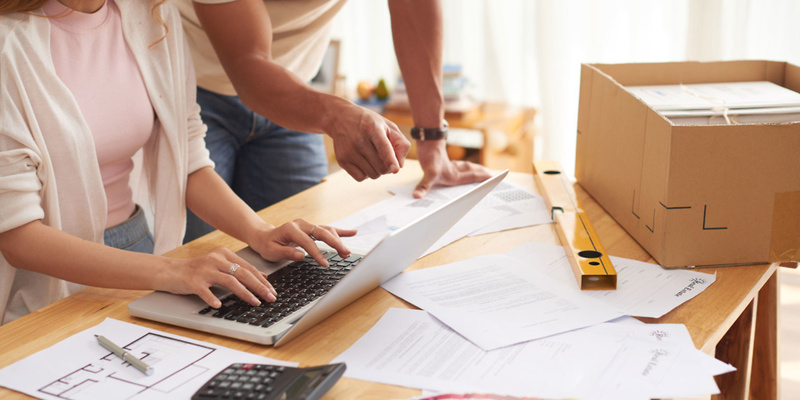 It’s always going to be difficult to accurately estimate the price of a job, but there are steps you can take to avoid unwelcome surprises. Get at least three quotes for every job, and ask traders to provide a breakdown of the charges included in their quotes, so you can see where the money is going. You can find specific costing information on particular trades on our cost information pages. Costs can creep up in any project. Download our free checklist by clicking on the image below to ensure you’ve got the right areas covered from the start. 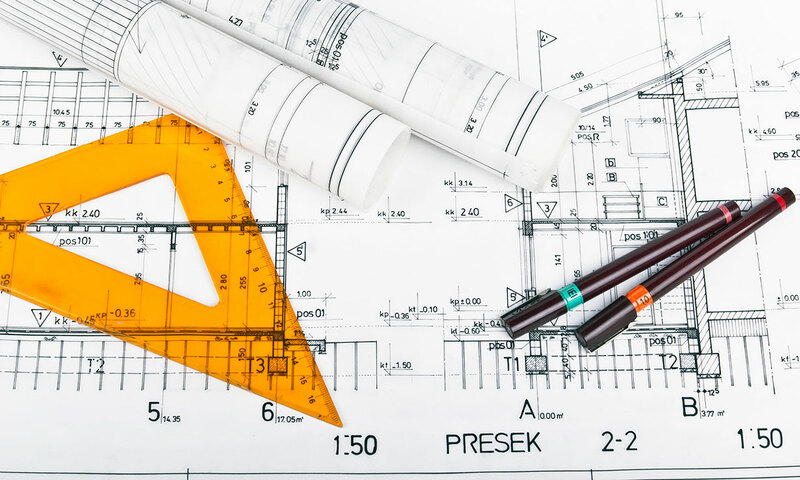 Planning: Your project will incur additional costs for professional services if it involves building control, making a planning application, or drawn-up documentation such as architectural drawings or legal agreements. Labour: Your trader will either operate on a day rate or give you an overall fixed cost for the project. It’s often better to ask for an overall cost. See our guide to how to work with with your trader for tips on drawing up your contract. Materials: The wider economy affects the costs of materials. A weak pound makes imported materials, tools and components more expensive, and many traders have increased prices in the last 12 months. Scale: For large projects, it may cost less to employ a trader for several weeks than pay callout fees for a number of individual jobs. If your project is big enough to require scaffolding, this will substantially increase costs. Building condition: The better the original condition of your property, the less any improvements are likely to cost. Waste disposal: Tight environmental regulations make it expensive to dispose of waste materials after a project. Some local authorities no longer accept waste from businesses, while others impose a charge, in which case it may be cheaper to dispose of waste yourself. Hiring a skip will substantially increase your project costs. Contingencies: Always allow an extra 10-20% for contingencies. Additional problems, such as poor wiring or leaking pipes, often appear once a trader starts work. VAT: VAT-registered traders often exclude VAT from their quotes. Remember that when you come to pay up you will have to pay VAT (an extra 20%) on top of the quoted amount. Just under two-thirds of our surveyed traders (65%) find that some customers don’t always understand how complicated particular jobs can be. Do plenty of online research before you commit to a project, so that you know what to expect. Communication is key. A good trader should be able to explain each job and guide you through what’s required, and they are likely to be more up-to-date with developments in their field than anyone else. If there’s an element of the job that you don’t understand, ask them to explain it to you. Keep talking to your trader throughout the project – it’s entirely reasonable to ask for updates as your home improvements progress. If problems or hold-ups arise, ask your trader to explain them – and their solutions. 63% of our traders reported a problem with customers not employing the right tradesperson for a job. 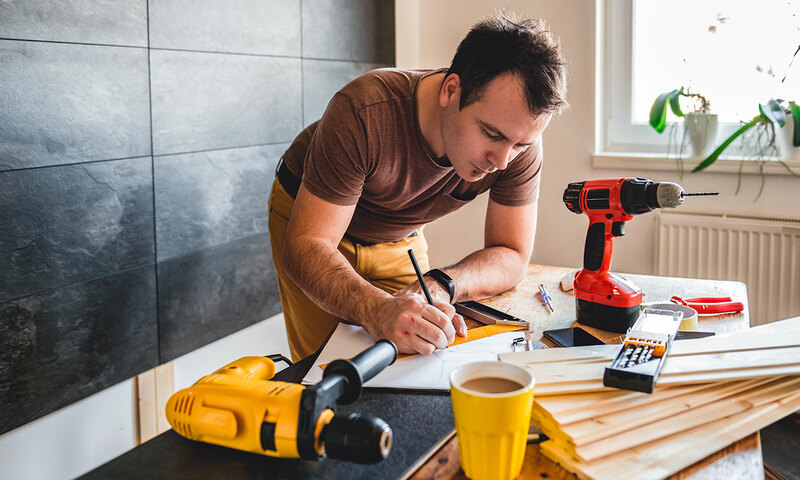 While that might sound surprising, sometimes it’s not entirely clear whether you would be better off hiring a builder or a bathroom fitter, a plumber or a central-heating engineer. But again, this is easily avoided with effective communication between trader and customer. If you explain your goals clearly, any decent tradesperson should be honest about whether or not your project falls within their skillset. To avoid employing someone who is just winging it, ask to see examples of the trader’s previous work to make sure they have experience of something similar. All our traders have Which? Trusted Traders profile pages, with examples of their work and moderated reviews from previous customers. Over half (56%) of the traders surveyed told us that they’ve had customers underestimate how long it takes to complete a job. The time required is linked to the complexity of the project, and what you want to achieve. For example, installing a new shower might seem relatively simple, but this depends on the plumbing required and the type of shower. 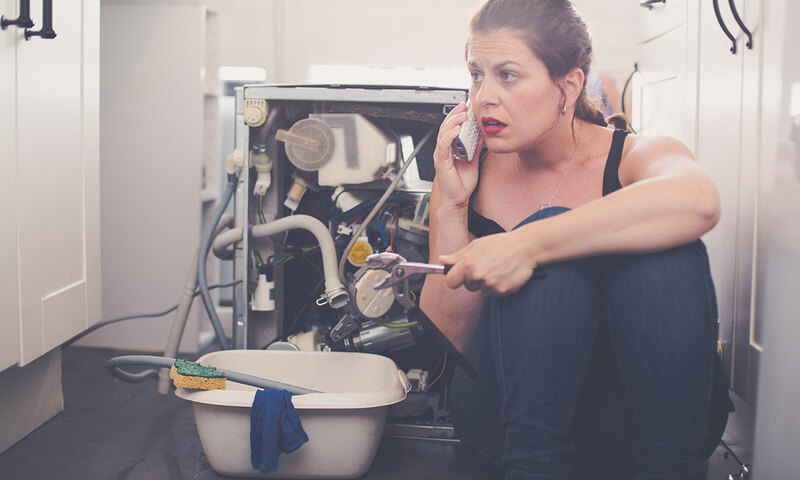 While a like-for-like replacement might be the work of an afternoon, a more complex job could need a plumber to move pipework, an electrician to install a new circuit, a plasterer to repair damage to walls and a tiler to install new tiles – all of which could take days. Before starting any project, talk to your trader about what is involved. They should be able to explain how long different elements will take, and keep you updated if there are any delays. Over-enthusiastic DIYers were a problem picked up by just over half of our surveyed traders (51%). In some cases, DIY mistakes can be quick for professional traders to fix, but it can be more serious, too. 53% of our traders reported coming across dangerous situations after customers had attempted their own home improvements. Projects involving gas must always be carried out by a Gas Safe Registered Engineer. Ask to see a Gas Safe Registration card to check credentials. We’d recommend using an appropriately qualified electrician, registered with an industry body, such as NICEIC, NAPIT or ELECSA to carry out notifiable electrical installation work. Only a qualified electrician can issue the appropriate certification following installation should the work fall under part-P regulations. If you are drilling holes in walls, always check for cables first. You can buy cable and wire detectors from DIY stores. Before starting any plumbing work, always check the location of the stopcock and ensure that you can turn water supply on and off. Visit our guide to avoiding DIY disasters for more information on staying safe during your renovation. Which? Trusted Traders is an endorsement scheme designed to help customers find reliable tradespeople. Established by Which? in 2013, the scheme has over 9,000 endorsed businesses throughout the UK. We only endorse businesses with the relevant qualifications and skills. You can find a Which? Trusted trader in your area through our easy-to-use online search. Just enter the type of trader you want and your location to find a trader for your home improvement project.